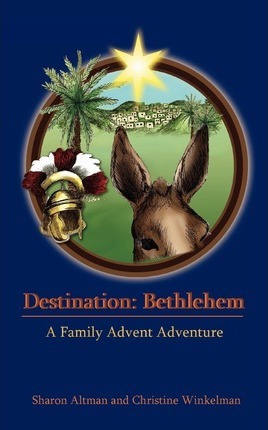 A delightful Advent Adventure to entertain and inspire the entire family. 24 Chapters: Begin reading a chapter a night in December and finish on Christmas Eve. Two boys, Isaac and Jediah, travel through ancient Palestine. As their journey unfolds, the boys find themselves at the heart of the Nativity Story and gradually realize the birth of the Messiah is at hand.